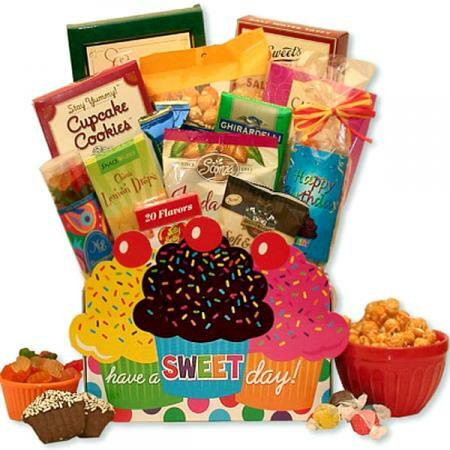 Your recipients will be delighted to receive gourmet fruit and nut gift box. 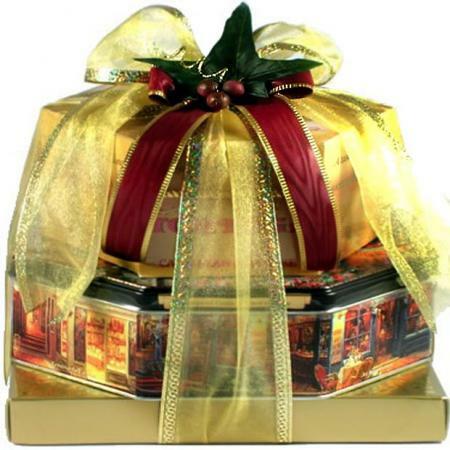 A perfect gift for corporate and personal gift-giving. 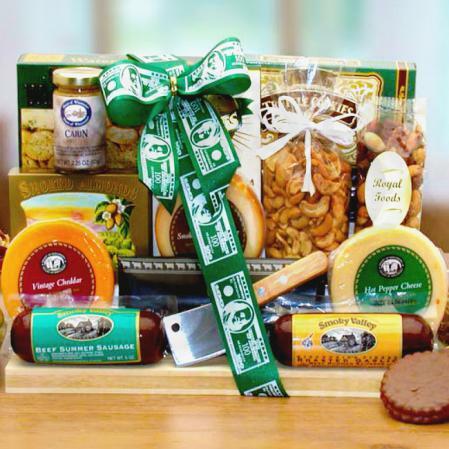 Our gourmet gift baskets and gifts are ideal for corporate gift giving or for family and friends. 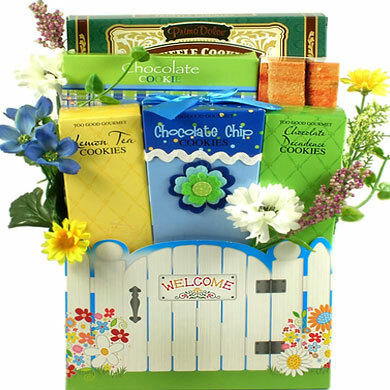 This gift tray is a sampling of sweet, rich tastes! 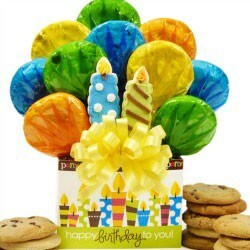 Perfect for both small business or personal gift giving, this is over 1.5 lbs. 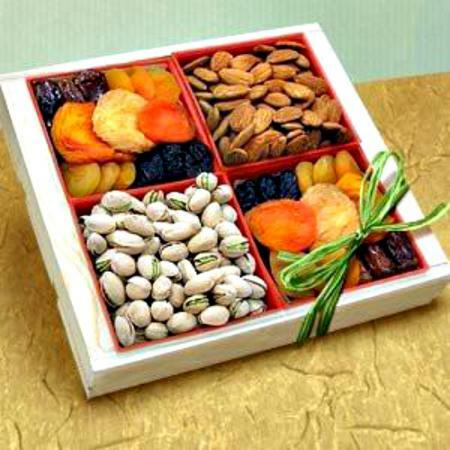 of perfectly presented fresh, huge nuts and rich, delicious dried fruits.